ibizahomestay | Spectacular apartment in Ibiza to let! 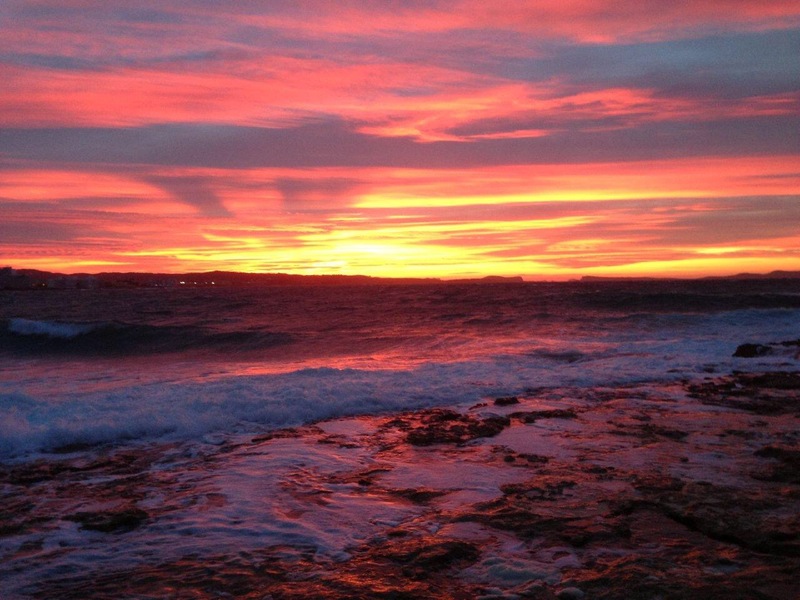 50 Reasons why Ibiza is STILL the Best Place in the World! Amazing – Top man Martin Makepeace. Island legend! Just one caution. Don’t come to Ibiza expecting to “make money” many have tried and many have failed. Tania is a cruel mistress. 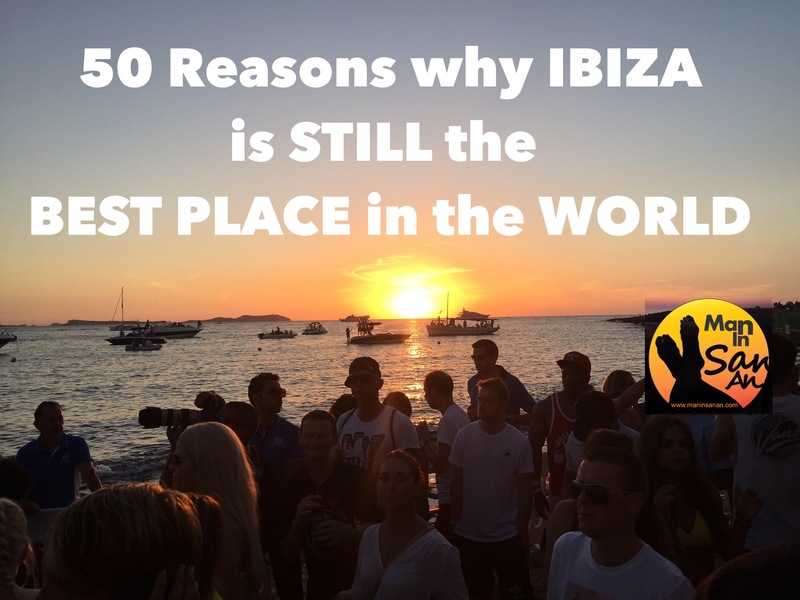 To celebrate my 50th blog here’s 50 REASONS WHY IBIZA IS STILL THE BEST PLACE IN THE WORLD. Don’t believe everything you read in the press but do experience it for yourself. Remember though that it’s a game of 2 halves – quiet winters followed by busy summers so choose your dates wisely and find the Ibiza that is right for you. Special thanks to everyone who contributed to this list via social media – all photos my own. Spectacular apartment in Ibiza to let!